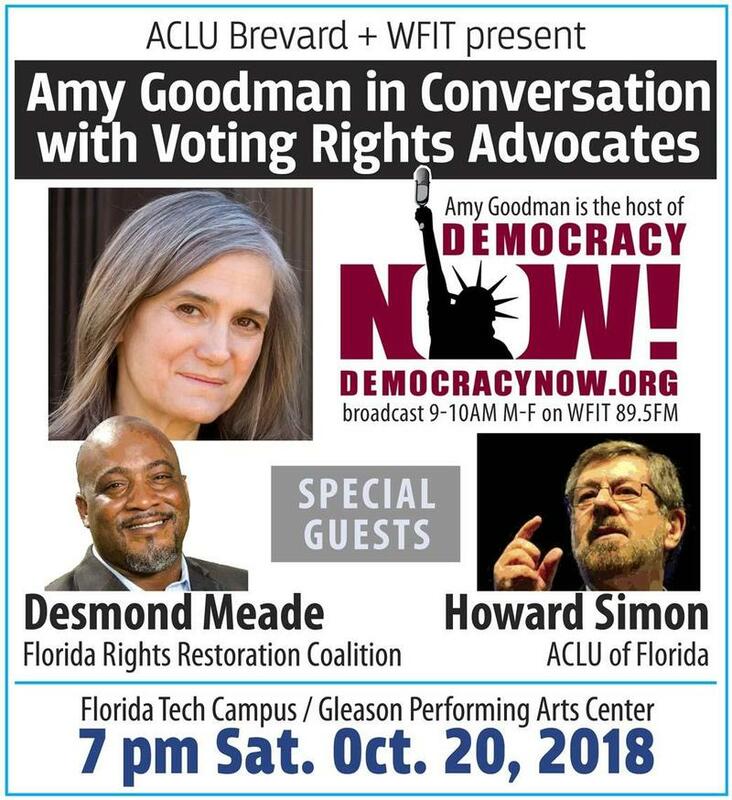 Two of the leading advocates in the initiative to restore the eligibility to vote to millions of Floridians, Desmond Meade, President, Florida Rights Restoration Coalition and Howard Simon, Executive Director, ACLU of Florida, will highlight the stakes voting rights face in this upcoming 2018 November elections. 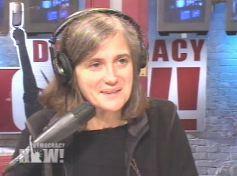 The panel discussion will be moderated by award-winning journalist Amy Goodman, host of Democracy Now!, a daily independent global news hour broadcast 9-10AM Monday-Friday on WFIT 89.5FM. The event is at Gleason Auditorium on the campus of Florida Institute of Technology, 150 W University Blvd, Melbourne, FL 32901, at 7 PM Saturday evening, October 20, 2018. Doors open at 6:00 PM. Tickets are $10 for general admission, or $15 at the door, and students are free with valid I.D. — if seats remain available. 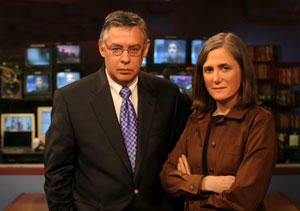 A special reception for Amy Goodman, Desmond Meade and Howard Simon begins at 6 PM and includes reserved seating. A limited number of reception tickets are available for $45. Purchase tickets now online at www.wfit.org. Currently, Florida is only one of four states with this lifetime ban on voting in place. Florida law permanently excludes from voting 1.4 million Floridians. Amendment 4 is a citizen-led initiative to update Florida’s broken system and change state law to restore the eligibility to vote to Floridians with past felony convictions who have completed all terms of their sentence — including probation, parole or restitution. “Our current voting laws mean that one out of ten Floridians are shut out of our democracy. It’s wrong to exclude people who’ve already completed their sentences and paid their debts. With passing Amendment 4, we can finally change that,” said Chris Curtis of the Brevard Chapter of the ACLU of Florida. The event is hosted by Brevard Chapter of the American Civil Liberties Union (ACLU) of Florida and public radio station WFIT 89.5FM in Melbourne.